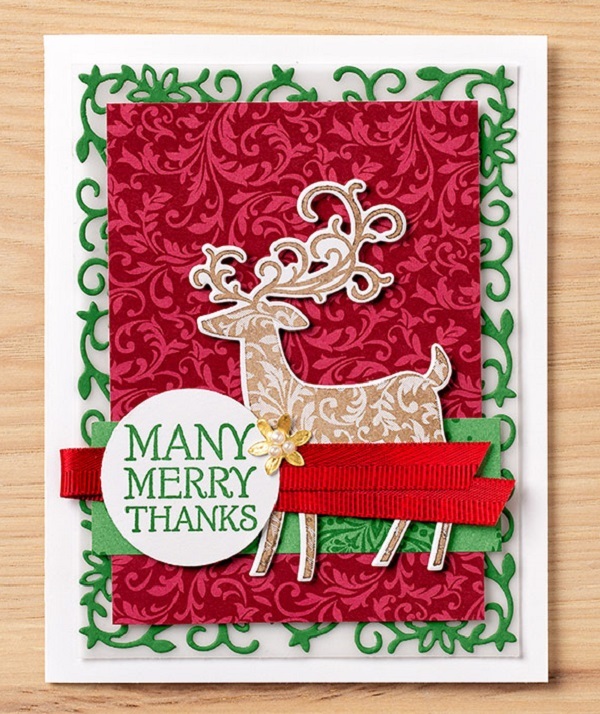 Hi everyone, I have a gorgeous card to share today from Stampin’ Up! 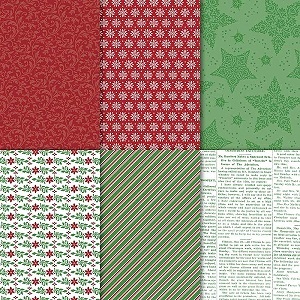 using the beautiful Dashing Deer bundle which is available in the new Holiday Catalogue. The card also features paper from the Dashing Along Promotion (you can read more about that below). I love sharing these cards with you as they are generally quite different from my style of cardmaking. It is so great to see many different ways to use the wonderful stamps and papers. For a limited time, get FREE Designer Series Paper when you place an order worth $400.00. You will receive this exclusive Dashing Along Designer Series Paper in addition to the fabulous Stampin’ Rewards you would qualify for. This paper is exclusive to this promotion and will not be available after 30 September 2018. Please note, the value of your order must reach $400 AFTER your Bonus Days coupon code has been applied. Such a pretty card! I love seeing what the Stampin’ Up! card designers come up with. They are so talented! The 2018 Holiday Catalogue is LIVE! !